January 31st, 2018, Park Manager Luis Ramirez and Park Ranger Elroy Villanueva have been found and will soon be reunited with their families. 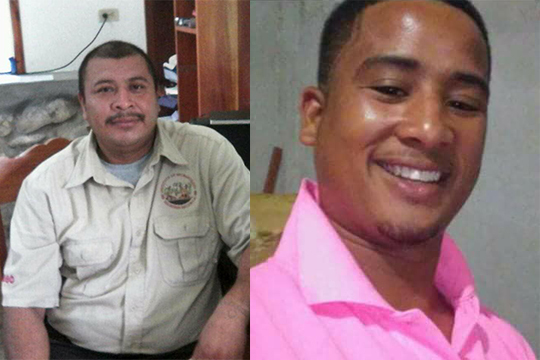 The combined effort of the Belize Defense Force, the Belize Police Department and Forestry Department has successfully located both men who are unharmed. Ramirez and Villanueva, became disoriented and lost their way on Monday night away from the archaeological site. Today at 1:30pm they were found 2.5 kilometers Northwest of Caracol and 4 kilometers East of the Guatemalan border. A heartfelt thank you is hereby extended to all those who assisted in the process and those who kept our rangers in prayers.